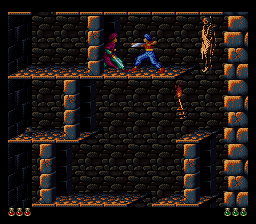 Here's a brand new hack of the SNES port of Prince Of Persia! 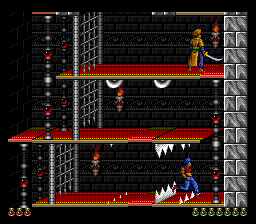 It's a complete hack from the title screen up to the staff roll! If anyone can give a constructive critique of it, I will appreciate it very much. This is the first mod I have ever done.